Warranty - GAO RFID Inc.
GAO RFID’s warranty is product specific. Please contact us for the warranty information for a particular product. Please note, all shipping charges are extra. 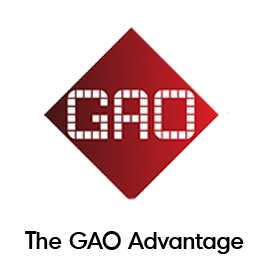 GAO RFID’s warranty for all products offered is limited solely to free-of-charge depot repair or replacement, at GAO’s discretion, of defective products within thirty (30) days of GAO’s shipment to Buyer. You must have a return authorization number to service your product. Please contact support@gaorfid.comto obtain an authorization number.